Neeraj Pandey and Shital Bhatia's collaborative venture Friday Filmworks completed a glorious decade in Indian Cinema. Having being set up in the year 2008, Friday Filmworks has believed in both content and cinematic experience. The journey began with 'A Wednesday', a film which became a sleeper hit back then, has set trend of content driven films in showbiz. Over the years, Friday Filmworks has garnered immense love and appreciation from audience and critics alike. Neeraj Pandey of Friday Filmworks took to Twitter and wrote, "What an incredible journey it has been!We share this success with all our actors, crew, staff, critics & audiences #10YearsOfFridayFilmworks". Shital Bhatia also shared, "The journey from A Wednesday to Toliet Ek Prem Katha has been nothing short of an adventure for us. It's time to thank all our partners who have made this possible. #10YearsOfFridayFilmworks". Neeraj Pandey and Shital Bhatia's Friday Filmworks have been a trendsetter in Bollywood as over the decade they have delivered films like ' A Wednesday' (2008), ' Special 26' (2013), ' Total Siyapaa' (2014), ' Rustom' (2016), 'Toilet: Ek Prem Katha' (2017). Their latest release ' Toilet: Ek Prem Katha' has accumulated humongous response from across the nation for its rooted content and has become one of the successful films of 2017. Friday Filmworks has not only conquered Bollywood but has also marked their footfall in regional cinema. 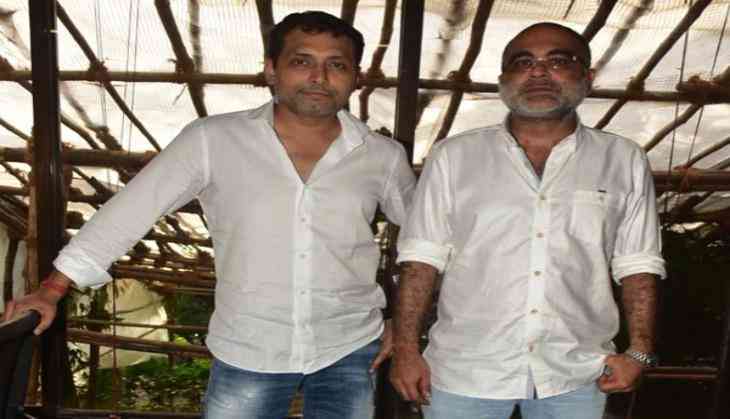 The duo has treated the audience with films which went on to connect with the masses with its rooted content and unique storyline. Now, Friday Filmworks are gearing up for their upcoming venture 'Aiyaary' which is slated to release on 26 January 2018.